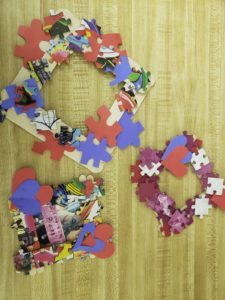 Ten years ago, Erica Katz volunteered through Create Now to teach arts and crafts projects to children facing homelessness at the San Fernando Valley Rescue Mission shelter, now located in Northridge. 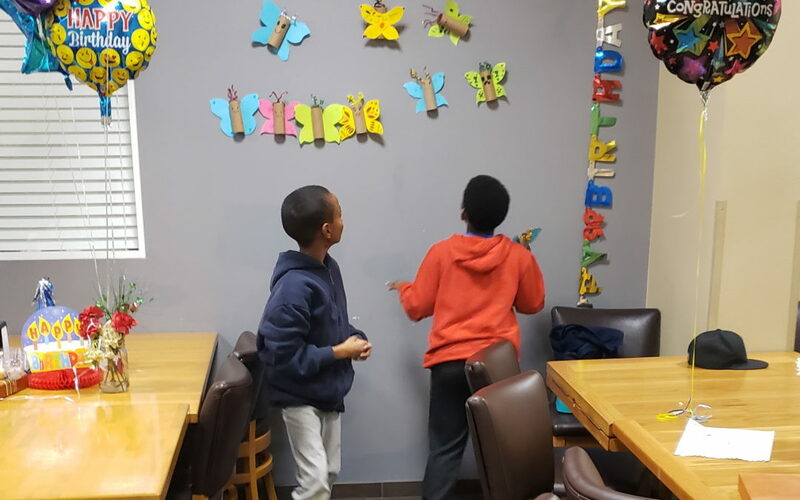 The arts projects include themed crafts like “Our Friends in the Sea” made with sand, Valentine’s Day picture frames called “Love You to Pieces” created with jigsaw puzzles, butterfly wall designs, keepsake boxes, flower pots, and more! Everyone is having such a great time that they don’t want this six-week workshop to end. As a result, it’s just been extended for another six weeks. We can’t wait to see what these youngsters will create next! 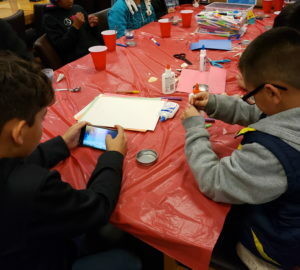 Create Now is a 501 (c) (3) non-profit organization that gives youth opportunities to find their voices through creative arts mentoring and education. © 2017-2018 Create Now. All Rights Reserved. Contact our Founder and CEO Jill Gurr if you would like to know more about sponsorship opportunities: (213) 747-2777 x1 or jill@createnow.org.